We understand the inconvenience of having your vehicle off the road. The Wrap Shop offer a full range of extras while your car is in getting wrapped, so you can get the complete package in a fraction of the time. The Wrap Shop uses the highest quality vinyl from the best suppliers around the world. We can completely or partially change the colour of your vehicle for a totally new and refreshed look and as an added benefit the wrap covers and protects the vehicles original paint work. We also offer window tinting in house at The Wrap Shop by professional installers using premium . All our tinting comes with workmanship and product lifetime warranty. 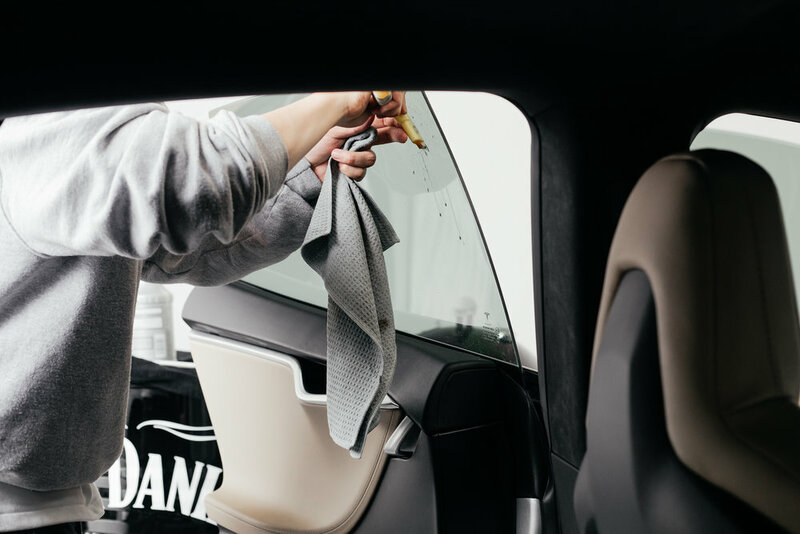 Not only is automotive tinting useful for privacy, but we highly recommend tinting your windows for heat rejection /UV protection during the New Zealand heat. This will also give your leather interior trims protection from direct sunlight. 24/7 protection from stone chips, bug damage, road tar, bird droppings, outdoor weathering & day to day scratches. Keep your vehicle looking pristine for longer by applying a high durability clear film that goes unnoticed, preserving the paints original high gloss finish. Protect your investment and protect the re-sale value of your car / motorcycle / truck. What sets The Wrap Shop apart from our competitors, is all our ppf is done 100% custom, This allows us to produce a result that is unmatched by pre-cut kits. All possible edges will be wrapped and corners will be tucked allowing us to produce the most optically clear results possible with the film. Gloss, Matt and satin finish available. Interior wrapping is an inexpensive way to completely customise the inside the inside look of your vehicle. Hundreds of decorative finishes are available, from brushed alloy to carbon fibre to piano black. While your car is off the road, we do also offer wheel painting. Gloss, satin and matte finishes available. From store window banners to full custom race liveries - design, vinyl cut & digitally printed, we do it all. We have launched our very own Vinyl produced by Avery Dennison 'The Wrap Shop Satin Sand' - exclusive to the Wrap Shop only | Limited rolls! 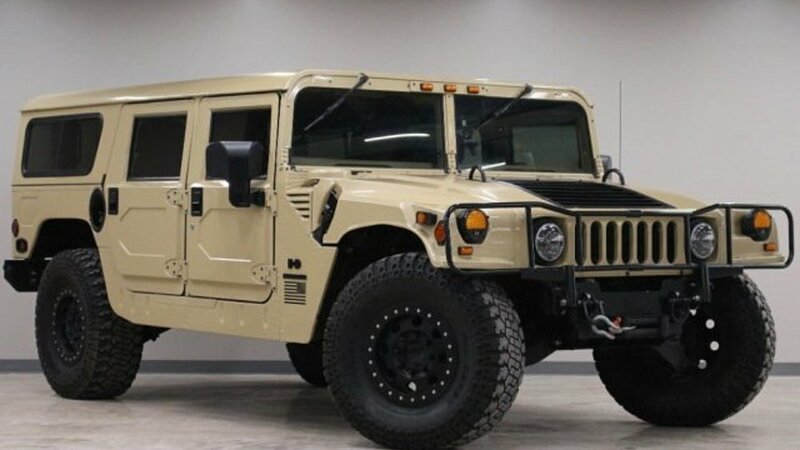 Inspired by the American Military vehicles, a colour we have always searched for. We put our vision into play and created our own custom colour vinyl with Avery Dennison, after months of sampling and tweaking we were finally happy with the colour! This custom colour is currently exclusive to the Wrap Shop workshop only! With limited rolls left, hit the quote now button below to enquire about saving a roll now! Here at The Wrap shop we are a true believer of having a clean workspace. Check out our workshop on The Workshop Tab. PURE White patented blend fabric for scratch-less car wrap glove installations on the surface side. The Wrap Shop is proud to fly the flag for both Paint is Dead and Masters of Branding down under in New Zealand. Two of the most prestige vinyl wrapping networks in the world.